Let me tell you the story about how AnmolMehtaCom, my YouTube Yoga and Meditation channel, has unintentionally become one of the top channels on YouTube for yoga videos. But, before I jump into this interesting tale, let me give you the more important reason for sharing this channel information with you. 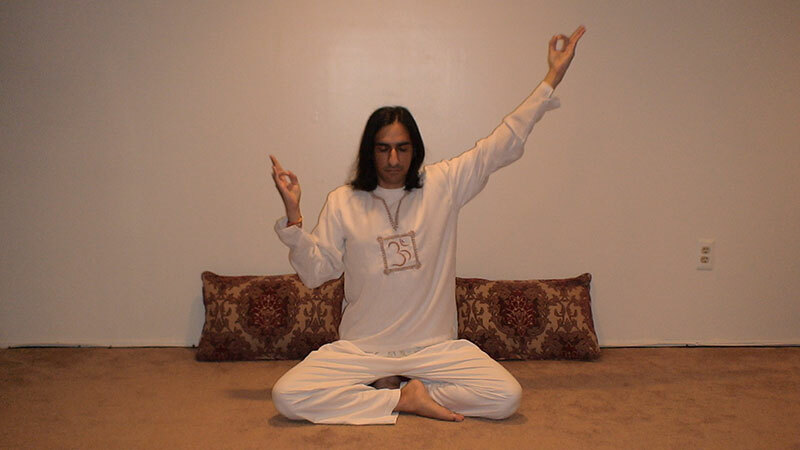 Some readers, especially those from India or other far away lands , sometimes have difficulty viewing the yoga videos directly on AnmolMehta.Com, and my advise to them is to go to my YouTube channel and view them directly from there instead. This almost always works and resolves the issue for them. So, if you are having such problems please go directly to my YouTube channel, where you will find almost all my videos available to you for easy viewing. Link is below. The one added benefit that the YouTube channel offers is that you will be able to see all the yoga, meditation, mantra and pranayama videos I have created in one place, so you can view any that you may have missed and easily bookmark/favorite those you love most. In addition, any new yoga videos I create will be uploaded there as well, along with being added to this website of course. Here is my YouTube channel link. Please do subscribe, feel free to leave comments and/or send a friend request. So here is how this all happened. Initially, when I launched the free yoga and meditation video series, I had no clue on how to go about embedding the videos into the blog. So like all WordPress users, I hunted for a plugin and got it to work after some normal initial hair pulling . I uploaded the videos directly to my website and was happy to see it all working as I had hoped. Then I started creating more videos and soon realized that with the increasing traffic and video views, I would quickly burn through my available bandwidth and have issues with my site performance as well. So I began searching for alternate solutions and soon discovered Google Videos. Essentially, I understood and began the process of uploading my videos to a third party site and then embedding them in my blog. This solved my bandwidth and performance concerns and I was happily creating vidoes, uploading to Google Videos and embedding them in the blog for you all to enjoy. It was then that I discovered that YouTube was the best place for doing my uploads to, as it was the premier site for video hosting and video publishing. So I moved everything over to YouTube, got rid of the plugins, recoded everything and began to embed using the code YouTube provided. This is how it is all set-up now, and all the videos you find in the Free Yoga Video Series, Free Online Meditation Video Series and Yoga Pranayama Video Series are coming from my YouTube channel. As you will notice, at no time was I looking to have my videos go viral on YouTube itself! I was simply interested in getting them uploaded there, to allow me to embed them in my blog. So time passed. I would get constant emails from YouTube that people are subscribing to my channel. I was aware that the videos were getting thousands and thousands of views, but figured that was due to my site and you guys , and so I continued on my merry way creating, uploading, embedding, enjoying. Well all that changed recently when I started receiving request from YouTube to join in some partner program. I basically ignored the first few requests, until finally deciding to check out what the hupla was all about. What I discovered is that essentially my YouTube channel had grown huge and was now one of the top yoga video channels on YouTube! What a nice surprise . The moral of the story is of course, just do what you love to do and results will follow. This is the foundation of Karma Yoga and how you should approach life. Just worry about doing your part and leave the rest up to life to take care of. The good news is that although, I was planning a whole new video series anyway for the Mantra videos I promised yesterday, I have some extra motivation now knowing that the videos are also very popular with all my YouTube viewers and subscribers. Below are the my top 5 yoga, meditation and breathing exercises videos from YouTube. Stay tuned for the new mantra and yoga video series that is in the works and I hope you continue to enjoy and benefit from the website AND the YouTube channel . for b or g this yoga. Thanks for sharing this with us. 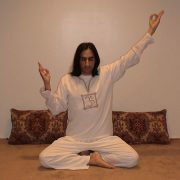 However, you may also check jennyoga, one of the most successful yoga school inn HOuston, they teach yoga in all ages. I think I replied to your email as well. Here is the response though just in case. I am very depressed and seek your help. I am 26 yrs old and weigh 61 kgs. I want to lose weight. Please suggest what routine should I follow to lose weight and get a slim figure. To all the yoga followers I would like to suggest that always read on whatever material you can lay your hands on and understand the subject very well before practicing yoga on your own. In yoga breathing is very moment. Its a art of meditation itself.